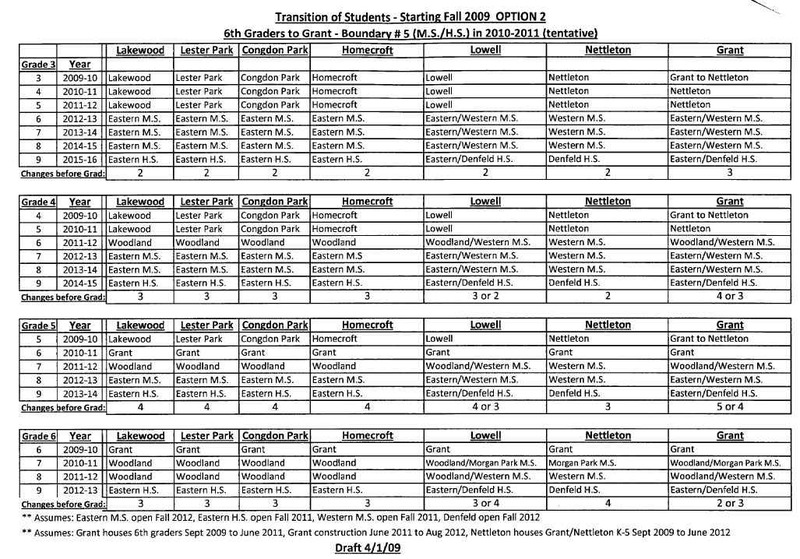 This is the cozy term Duluth school administrators have given to the massive displacement of students from one school to another to undertake the simultaneous construction on the many schools of the Red Plan. 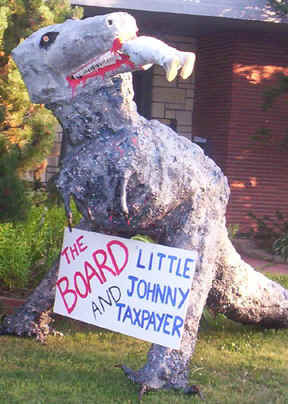 This costly, domino like process has been made necessary because Dr. Dixon is determined to get the whole Red Plan project started before the next school board election could give him a hostile Board. What it means of kids in the Central part of town who have more than their share of troubles is chaos. 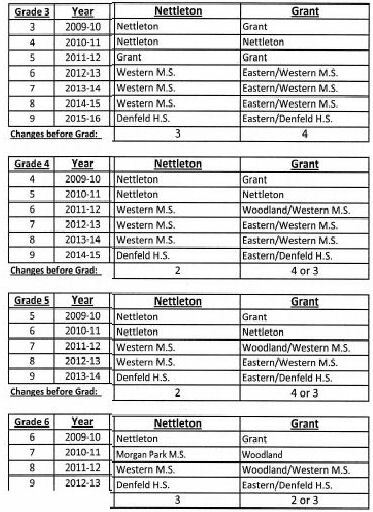 This is how students at Nettleton and Grant would fare depending on their grade level under the "draft" version of Option #1. 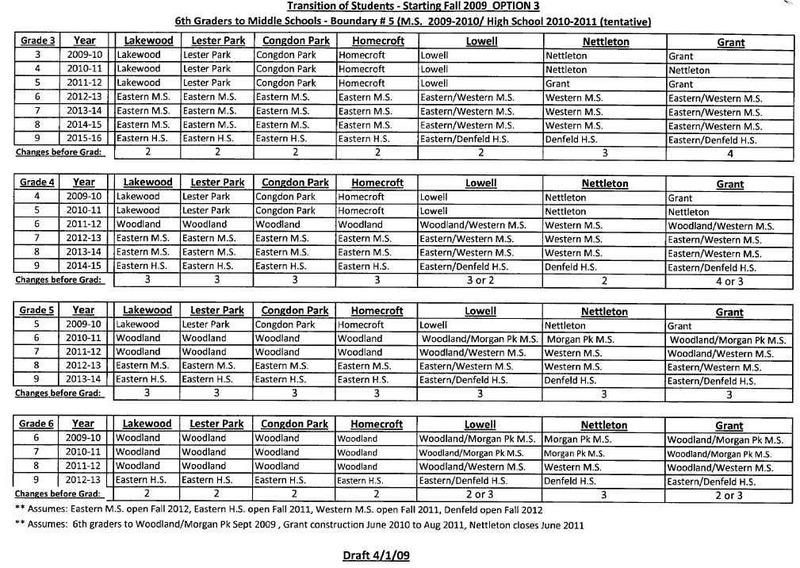 You can see what school each grade level will be sent to from next year until 2015. 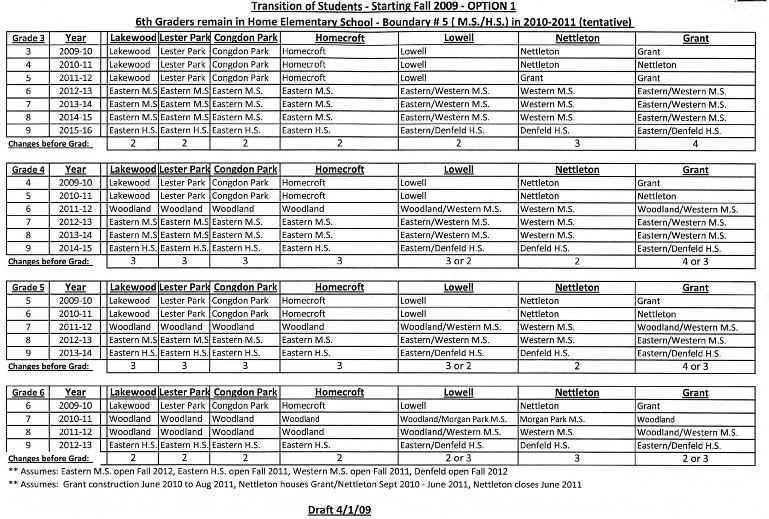 For instance, the third grade in 2009-10 will be the 4th grade the following year 2010-11. For Grant kids this is not the worst case scenario. 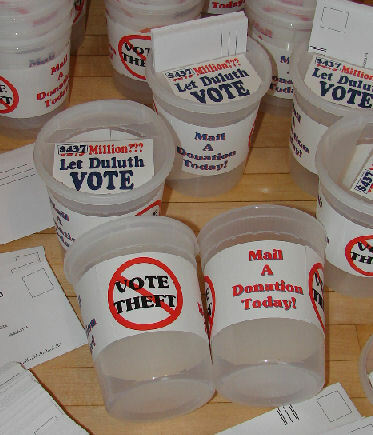 The worst scenario for Grant children is the Administration's preferred Option #2. 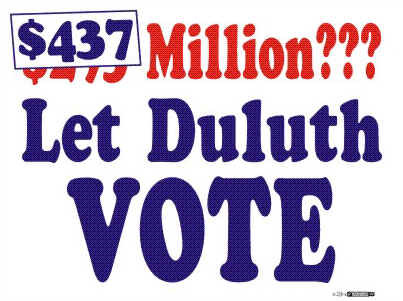 That would move some Grant fifth graders to five different schools in five years. That's OK though because classrooms will be so crowded with the Red Plan's operational cuts no one will notice them anyway.